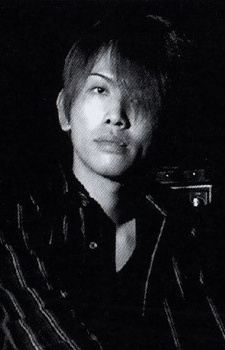 Birth date: November 15th Birth place: Hokkaido, Japan Blood type: B He is Japanese composer and guitarist who notably collaborated with composer Yoshihisa Hirano on the music for Death Note and RD Sennou Chousashitsu. He is the guitarist of Shocking Lemon as well as the composer, arranger and lyricist of their songs. He is also a guitarist of the music unit calx.